Carrying around a criminal record for your entire life can make things exceptionally difficult for you. Few people who do background checks will ask about the circumstances surrounding the arrest and conviction. Living life with a criminal record limits your ability to support yourself and your family. Some past criminal convictions can be expunged – or “wiped clean” – if certain criteria are met. Once you have had your record expunged, a prospective employer may not be able to use your history against you when making a hiring decision. If you were convicted of a felony or a misdemeanor, you may be able to have your record expunged. However, not all crimes are eligible for expungement. Also, if you served time in a California State prison, the rules for having your record expunged are different. Having your record wiped clean is greatly helped by the knowledge and expertise of a skilled California defense attorney. I will petition the court to have your records expunged and provide them with the necessary paperwork and evidence. I will communicate directly with the courts to ensure that all steps are completed properly. 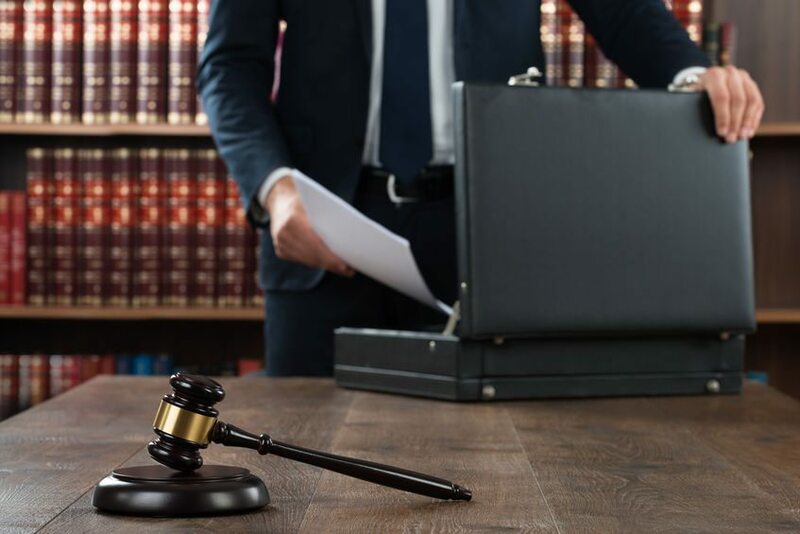 Even if you had trouble while on probation, a strong California defense attorney may be able to convince a judge to grant you the requested relief. Don’t let a past crime haunt you for the rest of your life. You’ve moved on, and it’s time to clear your record. Contact me today to schedule a consultation.